Home / NEWS / CURRENT UPDATES FROM HESLB SPECIAL FOR LOAN DEBTORS. 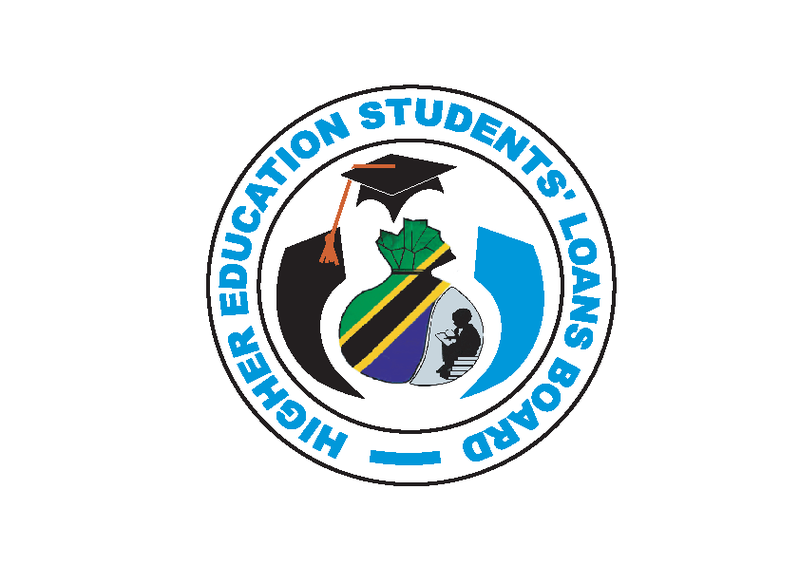 CURRENT UPDATES FROM HESLB SPECIAL FOR LOAN DEBTORS. 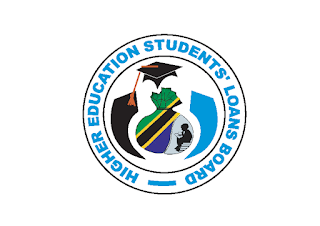 The following link will direct to check out the current updates from Higher Education Student Loan Board (HESLB) >>>>LOAN BOARD INFORMATION.